Are Dental Veneers Just For You? Home/dental tips, Dental Treatments/Are Dental Veneers Just For You? Small cosmetic dental issues can make you feel skeptical to smile. These can include stained, chipped, cracked, or misshapen teeth as well as having a larger than normal gap between two teeth. Dental veneers are a plain and cost-effective way to correct these problems and give you the smile you desire. Your dentist attaches an extremely thin piece of ceramic to the front of your tooth with a special cement to improve your overall aesthetics. Before doing that, he or she needs to take an impression of your tooth with dental putty as well as an X-ray. After allowing the impression to harden, your dentist sends it to a nearby dental laboratory. 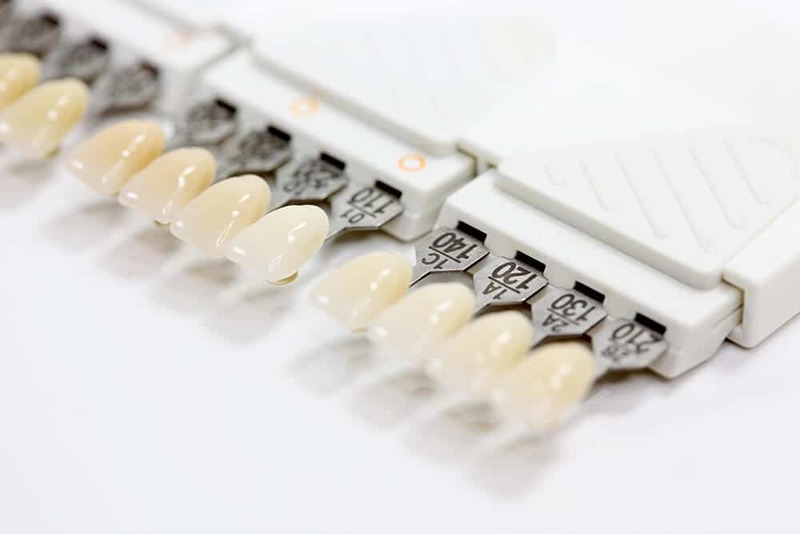 The technicians use this information to create your fully customized dental veneers. When the laboratory returns your veneers, someone from our office contacts you to come in for a final fitting. Your dentist may need to remove a fraction of a millimeter of tooth enamel to ensure a proper fit with your new veneer. After applying the dental cement and the veneer, he or she shines a curing light on the tooth so the veneer hardens in place. Dental veneers last for several years as long as you follow a good oral hygiene routine and don’t subject them to unnecessary stress. If you’re considering this procedure but want to learn more about dental veneers first, contact our office to request a free consultation. We’re glad to discuss about cosmetic dentistry procedures to improve the appearance of your smile and give you whitened teeth as well. Our dentists work with patients of all ages in La Mesa, California and the surrounding communities. You will be glad you made the call when you have a new beautiful smile to show off.